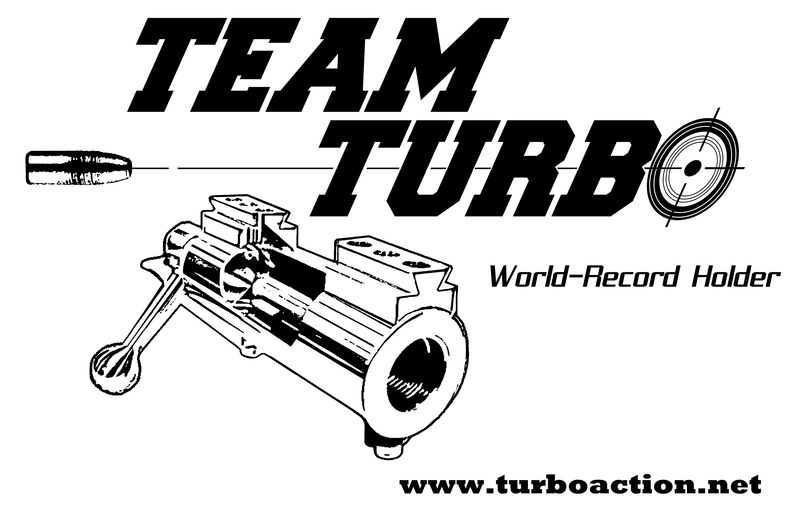 The Turbo V3 is the latest addition to our Turbo line of rim fire receivers. The V3 features our US Patented (9,163,888) 3 lug rear lock-up design and of course that proven Turbo ignition system. The V3 has the same footprint and bedding specifications as our V1 and V2 models with a 60 degree bolt throw. As with all Turbo models, the V3 will be offered in both right and left bolt formats in either right or left port configuration. The bolt handle and firing pin slide are offered in the traditional silver metal finish or black. With larger lugs than our V2 model, the V3 is slated to be the next generation platform for building an accurate small bore rifle. The action and its components are precision machined from pre-hardened 416 SS and 4140HT Alloy Steel. The outer diameter of the action body is 1.350″ and its overall length is 6.375″. 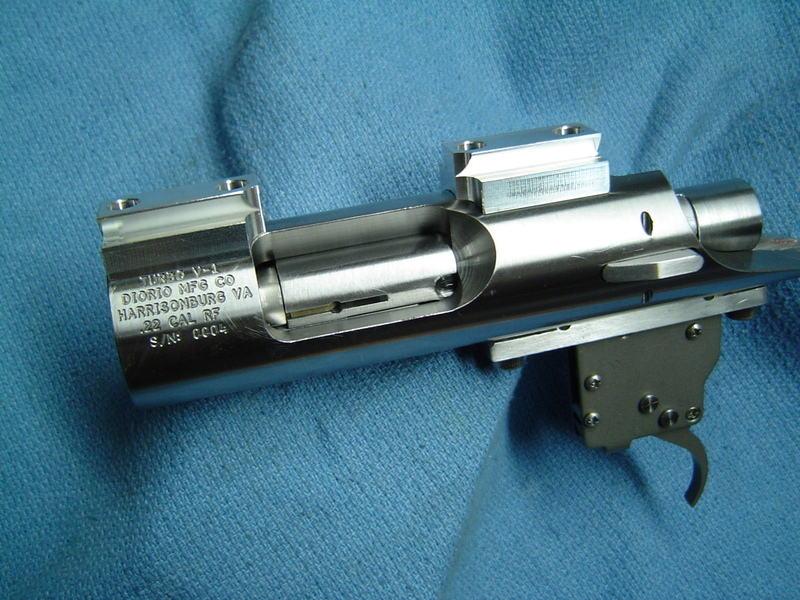 The action is threaded for a 3/4″-16 barrel tenon with a length of 1.007″. All barrel threads are oriented to the action body to allow interchangeability of barrels amongst all Turbo models. Each action has its head-space factory set to 0.043″. The V3 is supplied with a trigger hanger and either a set of 3/8″ dovetail scope mount bases or a single piece rail. The V3 is priced at $1200.00 plus shipping to your FFL.